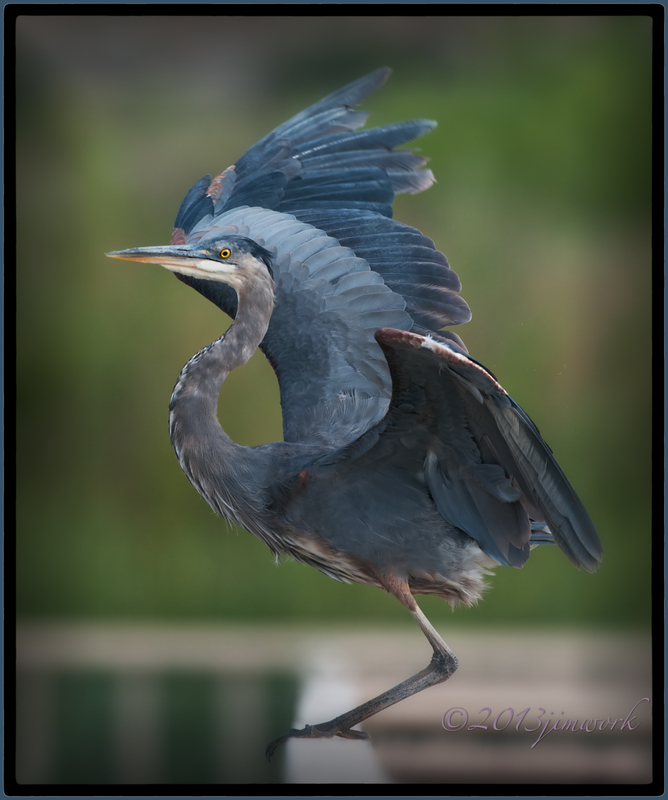 Blue Heron keeping his wings stretched and ready for flight!!!! This friendly guy was photographed at Bosque Del Apache game preserve back this past summer. It is only January which means for us at least another couple months of winter. I know for you who live in colder climates are probably saying “So”? But, I am so ready for warm weather and the return of birds, bugs, blooms and all the beauty that comes with the warmth. I just can’t seem to appreciate the winter and the cold. As I get older my bones & body ache a little more than usual and I have a hard time even exposing my hands to hands to the elements. Call me a wuz, I’ll get over it…..and then it comes to mind that the cold is just another tactic that resistance uses to keep me from moving forward.